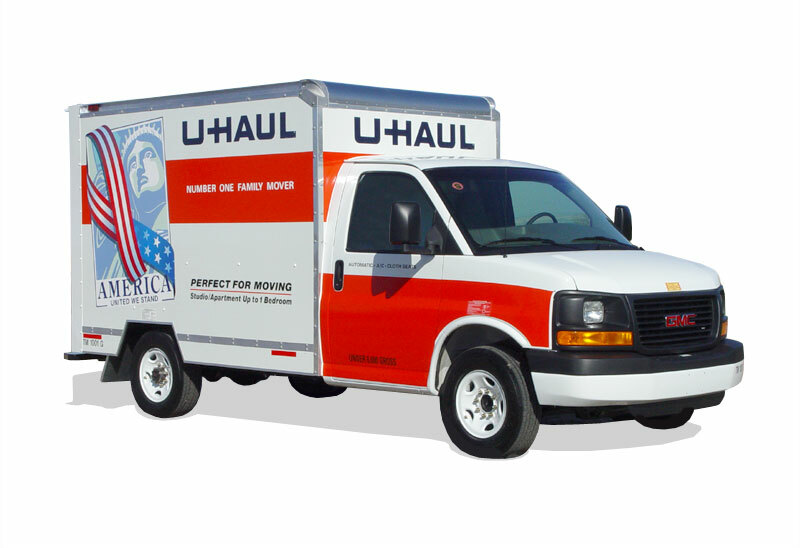 BREAKING NEWS – Chicago, Illinois – The CEO of U-Haul sends former White House Chief of Staff Rahm Emanuel a thank you card and a letter of gratitude. He stated in the letter, that because Emanuel’s decision to run for mayor of Chicago, 100% of all the vehicles have been reserved by people who plan on leaving the city if he wins. He should win. I thought crooks were warmly welcomed on Chicago.